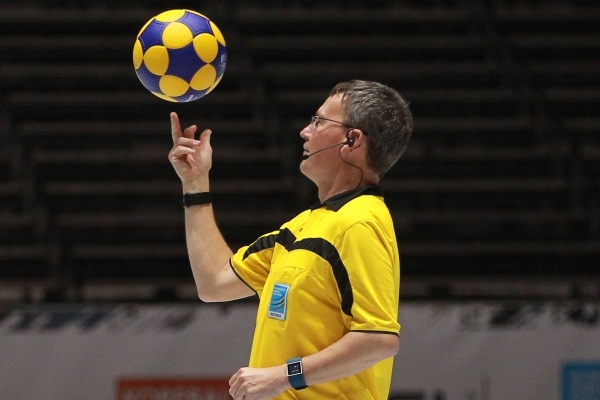 England Korfball League and IKF Referee Steve Jones has been appointed to the Final of the IKF U19 European Korfball Championships between Belgium and The Netherlands. The final starts at 2.15pm on Sunday (1st April). You will be able to watch the match (and Steve) on the live-stream. https://www.youtube.com/user/U19KWC. Congratulations and good luck Steve!